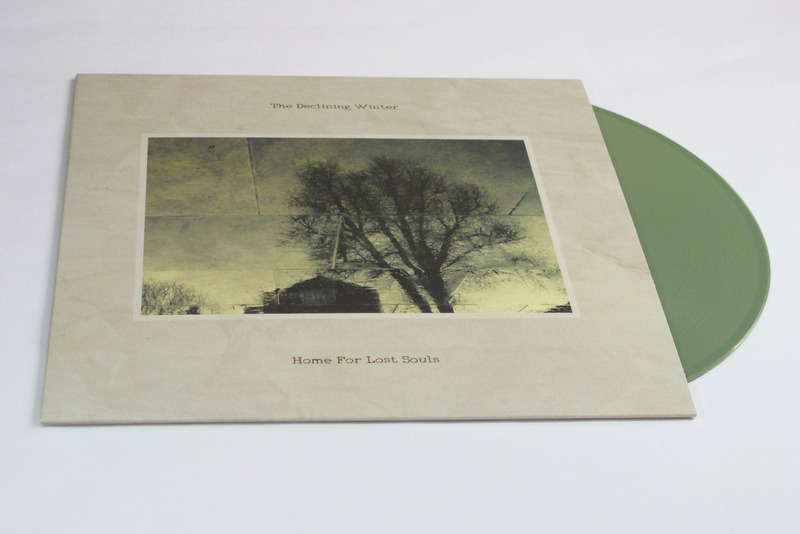 The re-press of ‘Home For Lost Souls’ are now winging their way out by post to those people who pre-ordered it. It should be in shops by July 24th but you can still pre-order at Norman Records if you want to be sure of getting one. 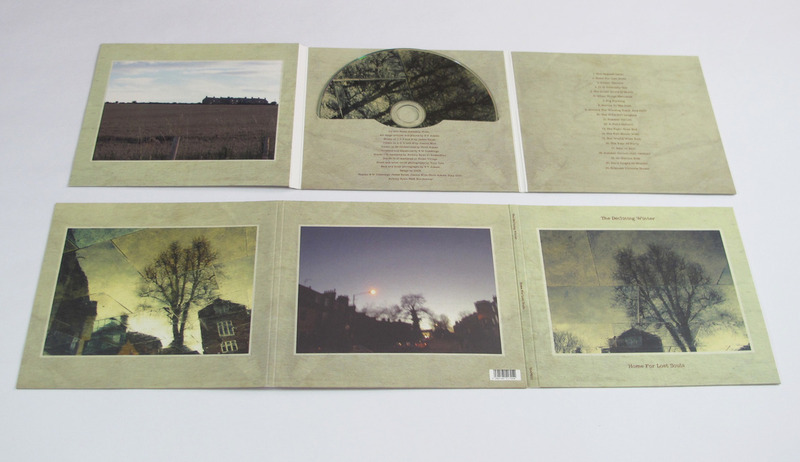 Here are the two formats below – 6 panel CD with bonus stuff from ‘The Waning Mill Chronicles’ and two extra tracks and the re-press LP on olive green vinyl.